Subs can login and view schedules, selections, calendars, punch lists, GamePlans, project files and more. Teamwork can have the potential to make or break you in this business. 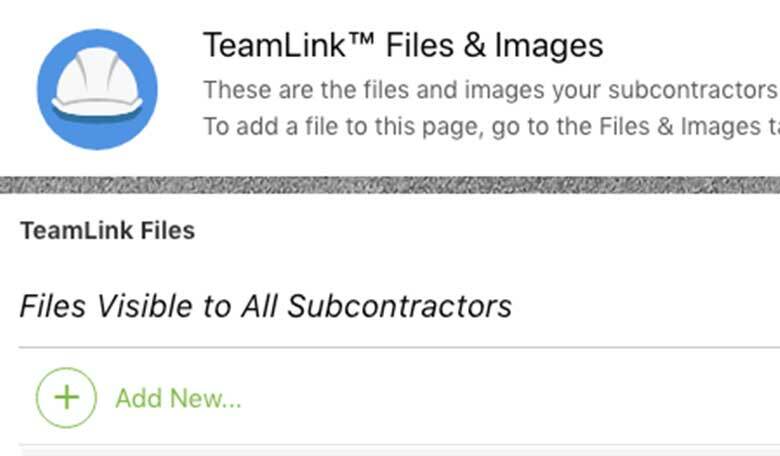 With TeamLink™ from ConstructionOnline™, you can form a more effective, efficient team. Keep your team up-to-date at all times. Keeping your team on task and organized are essential to having a successful business. 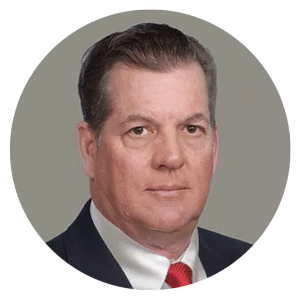 ConstructionOnline™ makes this process easy with the use of TeamLink™. Your subs and suppliers are part of your extended team. Just like the rest of your team, they need to be in the loop and know that your project is going to be able to their job is a timely and efficient manner. TeamLink™ will keep your whole team informed and working together to achieve a shared success. TeamLink™ is about personalization. 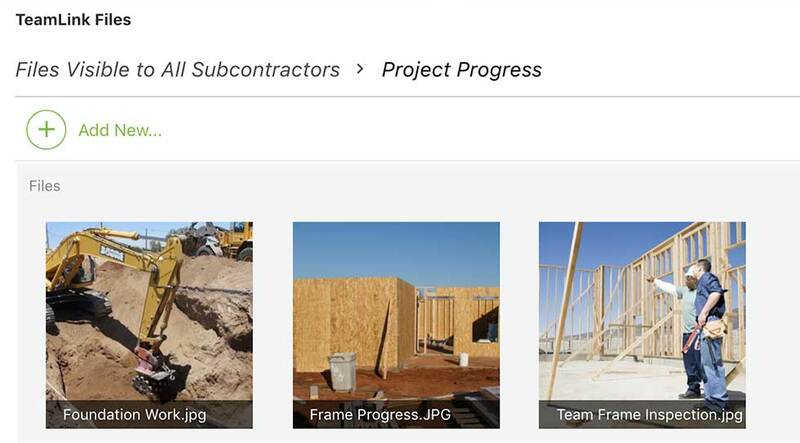 ConstructionOnline™ provides you with the easiest way to make sure each team member only sees project information that is relevant to them. You get to choose exactly what your team members can and cannot see. You can use a variety of features to create a customized TeamLink™ page to make sure your team sees what you want them to, including change orders, RFIs, punch lists, selections and more. 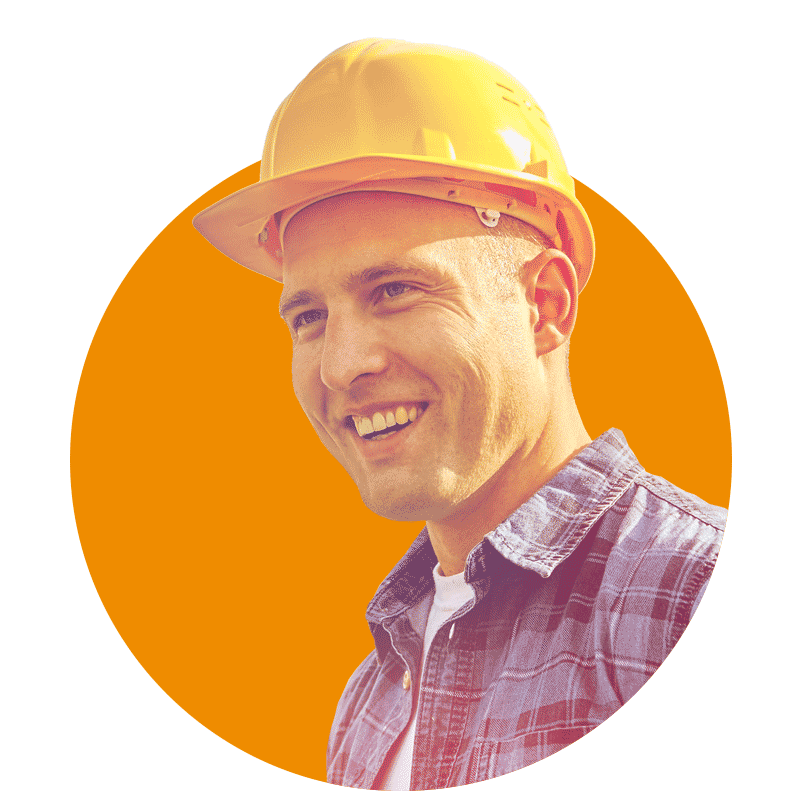 ConstructionOnline™ gives you the ability to create a page for your team that works the best for you - and them. Your team is going to need guidance. Providing your team with a clear focus is even easier now with ConstructionOnline GamePlans™. 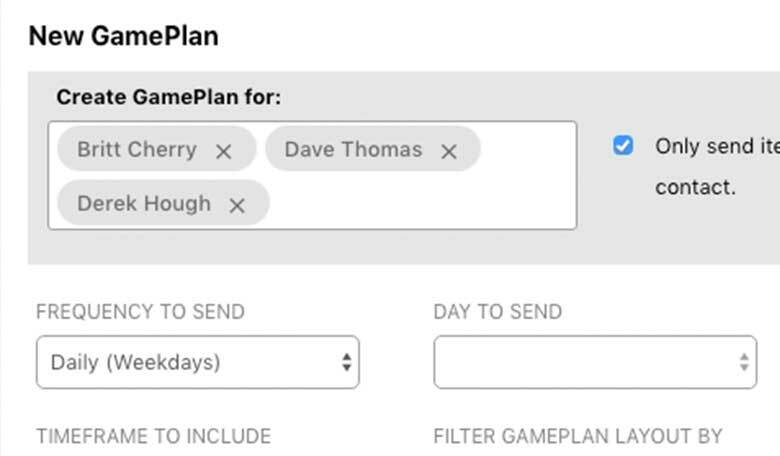 GamePlans™ help to keep them on track and with the personalization features from TeamLink™ you can easily make sure that each sub that is part of your team will only see the GamePlans that you create and assign to them. Make sure your subs stay on task by removing excessive information that they don't need and giving them all the pertinent information they do. Clear directions help a project keep moving forward. Keeping everyone on task and in the loop is a huge part of project success - and that turns into business success. 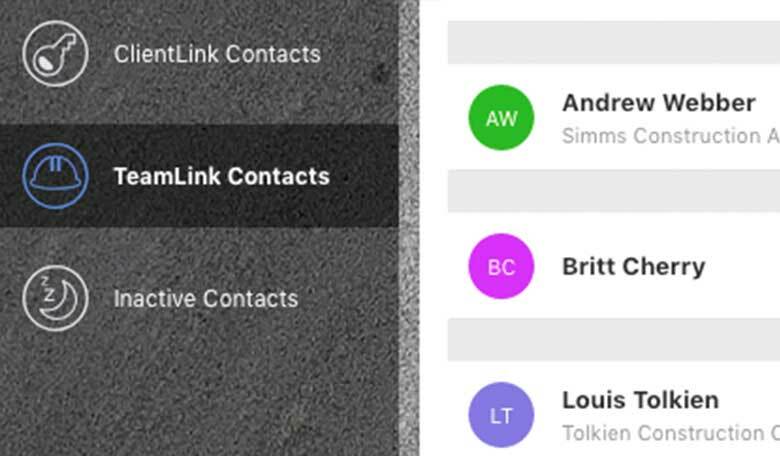 TeamLink™ keeps your team informed by allowing you to make sure your team sees everything they need to stay on top of their part in the project. The personalization options of TeamLink™ will help to give your team more focus and this will ensure your team will be able to truly work together towards success.